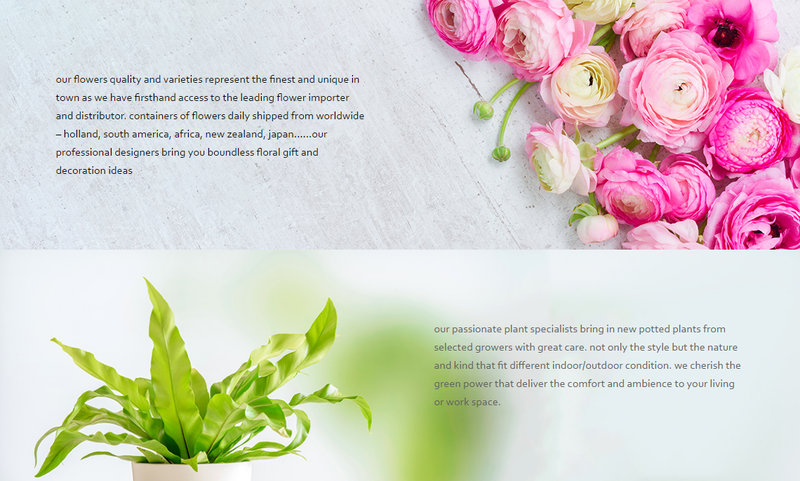 h.f.flora collects seasonal exceptional flowers and plants worldwide, and together with our exquisite floral artistry, to provide blooming ideas that make your life and space filled with joy and comfort. 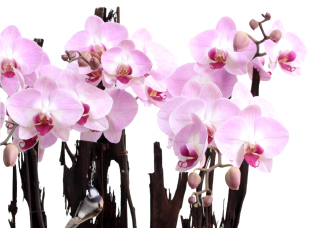 Our flowers quality and varieties represent the finest and unique in town as we have firsthand access to the leading flower importer and distributor. 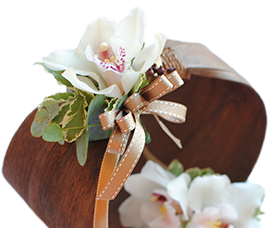 Containers of flowers daily shipped from worldwide – Holland, south America, Africa, New Zealand, japan……our professional designers bring you boundless floral gift and decoration ideas. Our passionate plant specialists bring in new potted plants from selected growers with great care. Not only the style but the nature and kind that fit different indoor/outdoor condition. 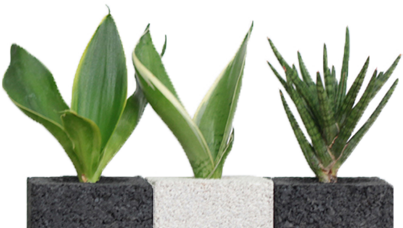 We cherish the green power that deliver the comfort and ambience to your living or work space. if you walk on the street in Hong Kong, you will find a lot of shops called Hing Fat. "Hing" in Cantonese is prosperous and happiness; and for “Fat”, it is not the fat you are reckoning of, it means to supply again, this is where h.f.flora initials come from, our mother company Hing Fat Flowers Group. evolved from the earlier hingfatflora.com, h.f.flora is a new brand aims to provide exquisite and unique floral service, for the home or gifts. 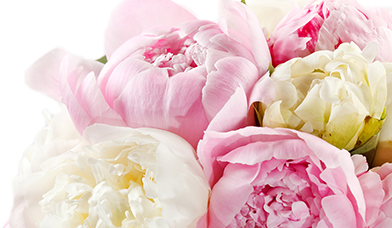 use beautiful blooms to lift the mood of any space and at any occasion. and dedicated to bring joy, beauty and creativity to everyday’s lives.